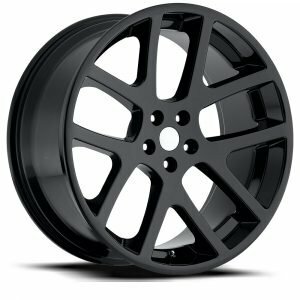 LX Viper AWD Replica offered in multiple finishes with applications to fit AWD Chrysler 300c, Dodge Magnum, Chargers and Challengers. 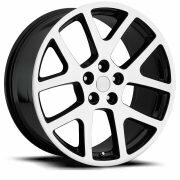 LX Viper Replica offered in multiple sizes and finishes with applications to fit Chrysler 300c, Dodge Magnum, Chargers and Challengers. 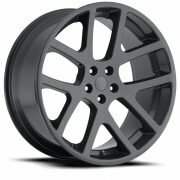 Dodge Charger Replica offered in multiple finishes with applications to fit Chrysler 300c, Dodge Magnum, Chargers and Challengers. 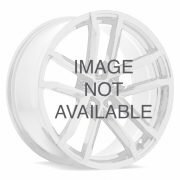 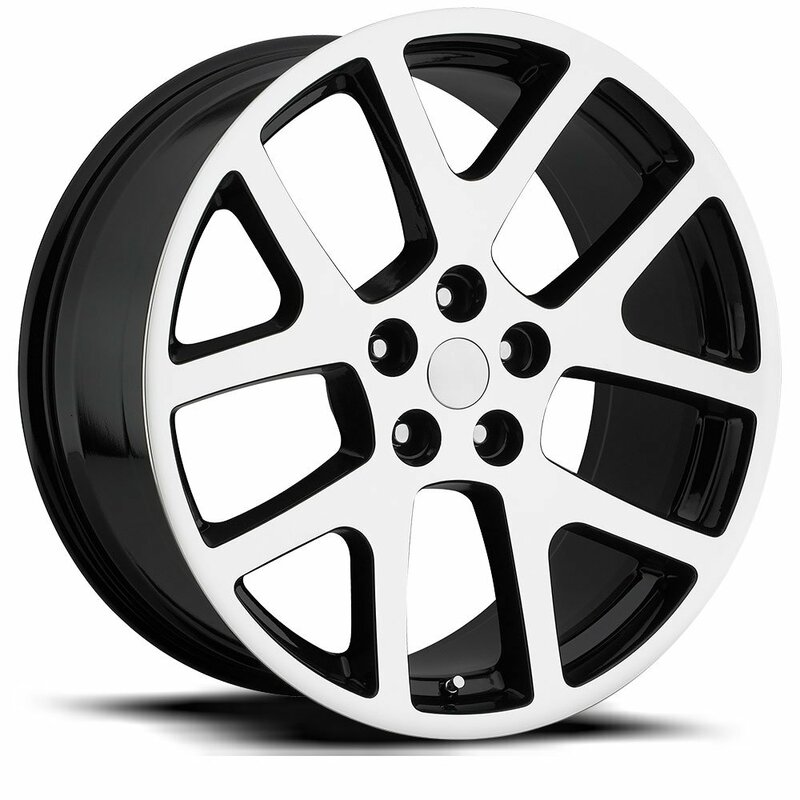 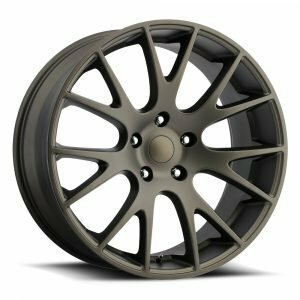 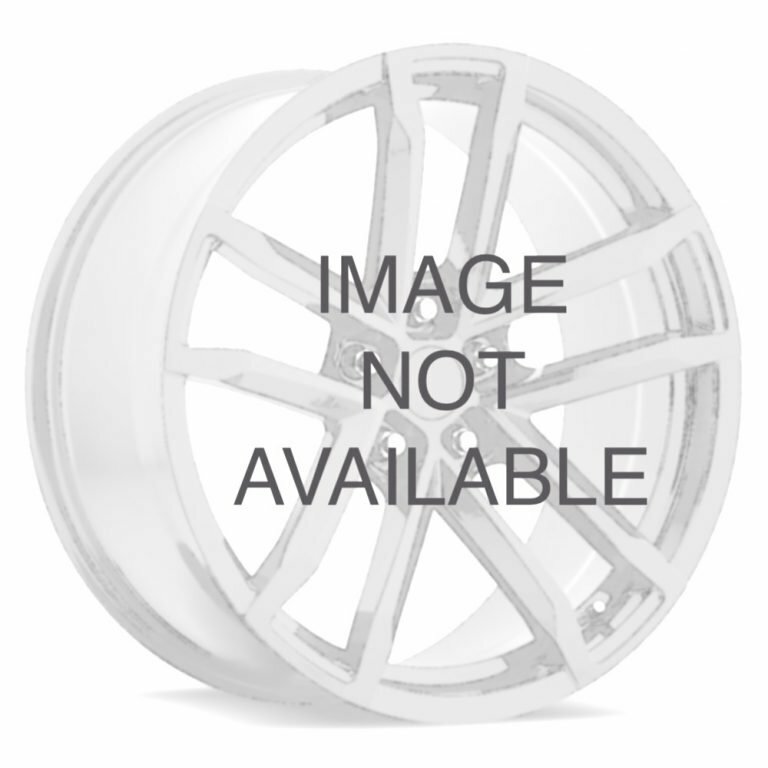 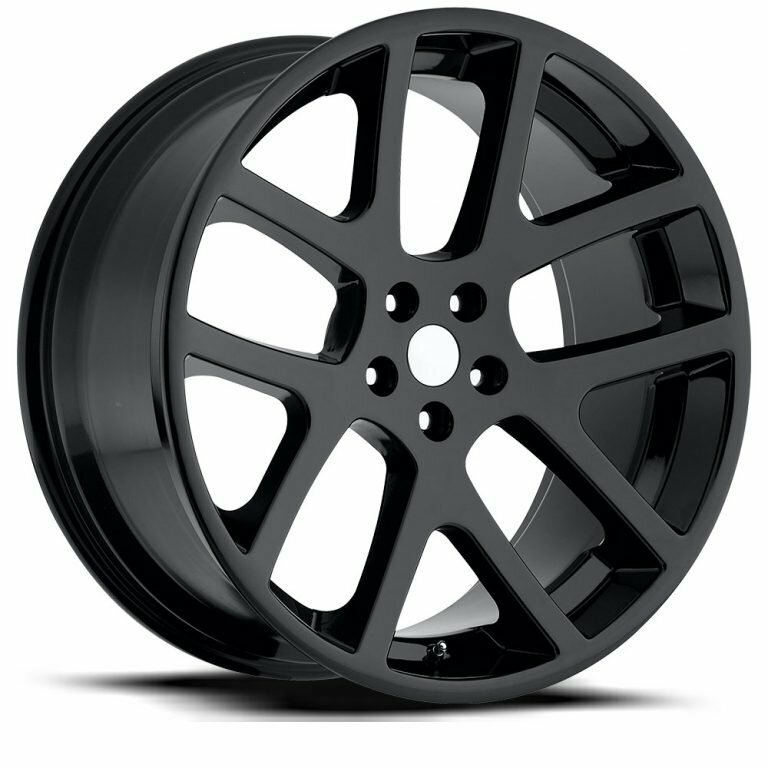 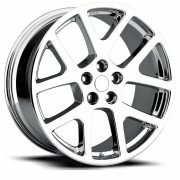 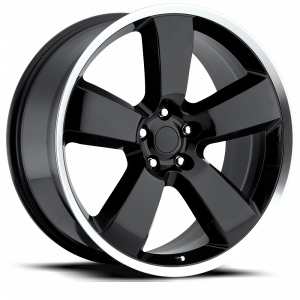 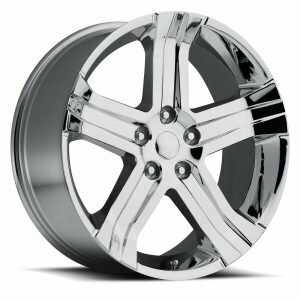 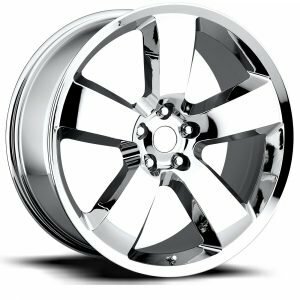 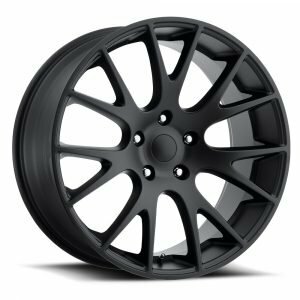 We offer a variety of sizes, and finishes for the Dodge Ram Hellcat style wheel. 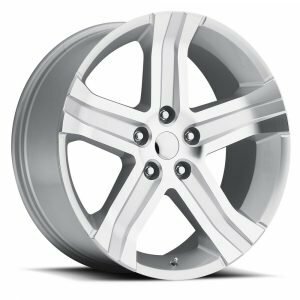 Each uses a 5X5.5 bolt pattern. 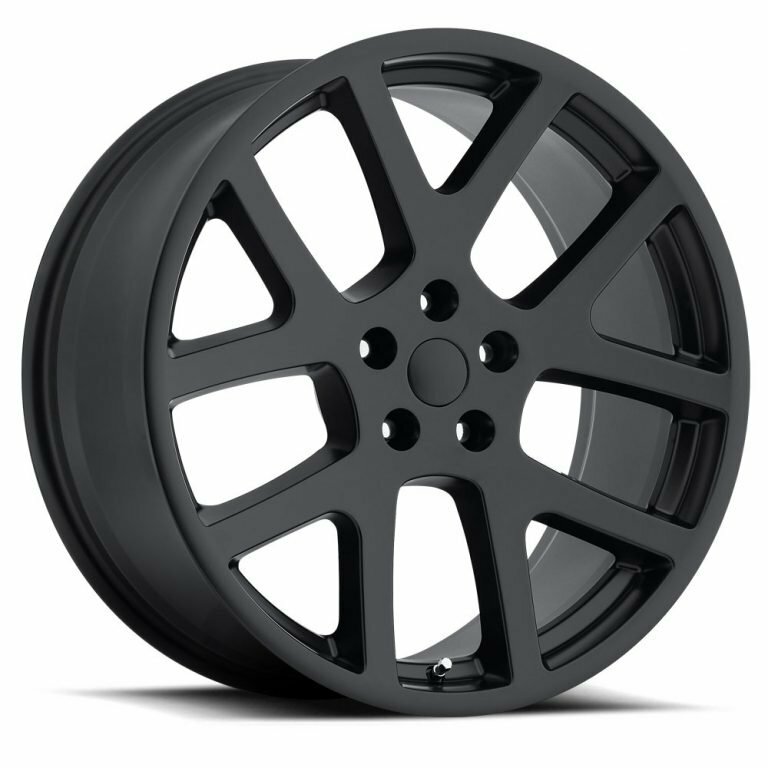 Please choose from the options below. Dodge Ram RT Replica offered in multiple sizes and finishes with applications to fit Ram trucks.